A new species of Prismognathus from SW. Yunnan, China is described. 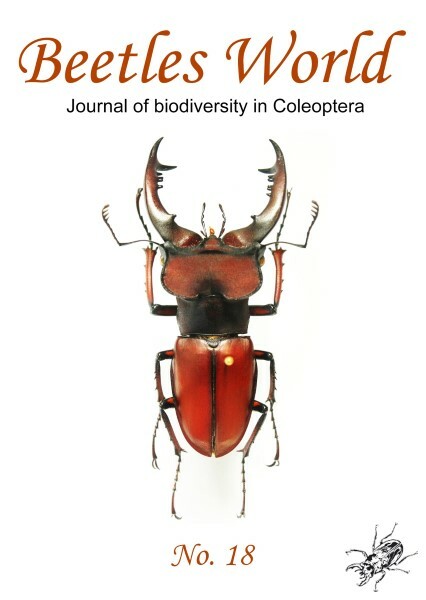 Key words: Coleoptera, Lucanidae, Prismognathus, new species, China, Prismognathus yutangi Huang & Chen sp. nov.